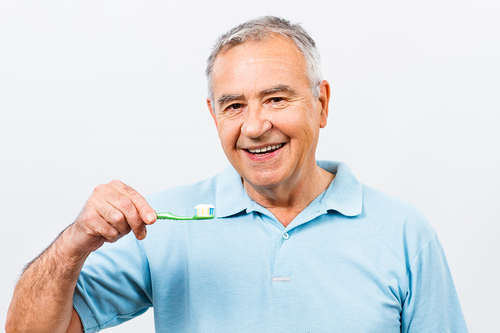 Brushing teeth thoroughly to remove plaque may help prevent heart attacks and strokes by reducing inflammation in the body to levels close to those that can be achieved by statins, a new study suggests. Scientists in the US conducted a trial to see if a special toothpaste, which highlighted plaque on the teeth could improve cardiac health. Studies have shown that people with periodontal disease are also more likely to suffer heart disease, but it had never been shown that good dental health could lower the risk. Researchers found that people using the special toothpaste were able to remove twice as much plaque as those using a normal toothpaste and their levels of inflammation also fell by 29%. Statins lower inflammation by around 37%. Prof Charles Hennekens, of Florida Atlantic University, who led the research said: “I think this could have policy implications for tens of millions of people alongside statins, aspirin, and beta blockers and other agents that help lower cardiovascular disease. The distinguishing thing in my mind about this is that it is a fairly simple thing to do and yet it could have a big impact.